Know what a Meta Title is, how it’s used, and that you have one for every product and service you offer as an insurance agent with a web presence. Let’s start with the definition of a Meta Title, which looks like <title>title goes here</title> on the backend of your website. 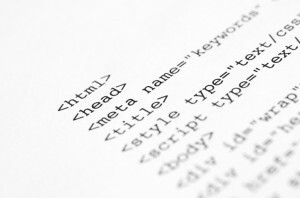 It’s part of your website’s HTML code, which is something most folks have very little experience with. Meta Titles are important because search engines look at them to determine what you web pages are all about. Your Meta title should provide a description for your particular product or service so that the search engines (i.e. Google, Bing, and Yahoo) identify your insurance agency’s products or services as you want them to, and offer a link to your site near the top of other people’s search results. Meta tags are displayed at the top of the browser window when visitors go to a page and can be used to develop name recognition for your company , identify your products or services, and even denote your physical location. For example: Los Angeles, CA insurance Agency. They are also displayed in Search Engine Results when people type keywords into their search engines of choice. So, how does one go about writing a good Meta Title? Meta Titles need to be about 65 to 70 characters (and yes, that includes spaces and no longer. If you write a longer Meta Title, the search engine won’t read it all which can lead to confusion for your potential client/web surfer. Most search engines stop at 75 characters or so, but Google remains hard and fast with a limit of 70 characters. … But not too short. “Insurance” for instance, would not make much of a Meta Title, and “Homeowner’s Insurance” on its own is not much better. You need to use your 70 characters to express specific ideas that will correspond with what you potential clients may be looking for. “E-Z insurance quotes” as a Meta Tag does a lot less good that “Easy Insurance Quotes” No one is going to type, “E-Z” into a search bar and it may save you a character, but –in the end—it will lose you web traffic. Make it different for every page of your website. Do not give each webpage a Meta Title of just “Jones Insurance” and think you’re done. You want Google and Bing and Yahoo and the people who use those search engines to know that you are a contender in your field. If you use the same Meta Title on every page, it looks as though your total content, and therefore your company, is limited, too. Go ahead, tell the world and the web what you’re great at doing as an insurance agent. It’s time to brag about each and everything your website devotes a page to. Make it match your content. If the web page is about Term Life Insurance, make sure you mention “Term Life Insurance” (plus some other stuff) in your Meta Title. The main point needs to be expressed each and every time you write a Meta Title—that means for each and every page. Go easy on the keywords. Use words people are likely to search for in your Meta Title, but don’t overdo it. Repeating your key word or phrase in the Meta Title up to twice is fine, but you will be penalized by the search engines if you use that key word or phrase more. If you don’t want your company’s pages buried in those web surfers’ search results, keep it under control. Say it more than one way. “Car Insurance Options, Protection for Drivers” is a decent Meta Title. This helps search engines find your company, helps cover the bases of what real people will type into their computers when looking for an insurance product, and gives a variety of words that search engines like. Want to know more about how to write great Meta Titles for your insurance agency’s website? Or just check your current website to find out if you have meta titles that are working in your favor? Give us a call or contact us with your site specifics. If you’re an experienced insurance agency owner with a great website and some SEO knowledge, and you have additional tips or experiences you’d like to share concerning Meta Title usage, we’d love to have you join the conversation. 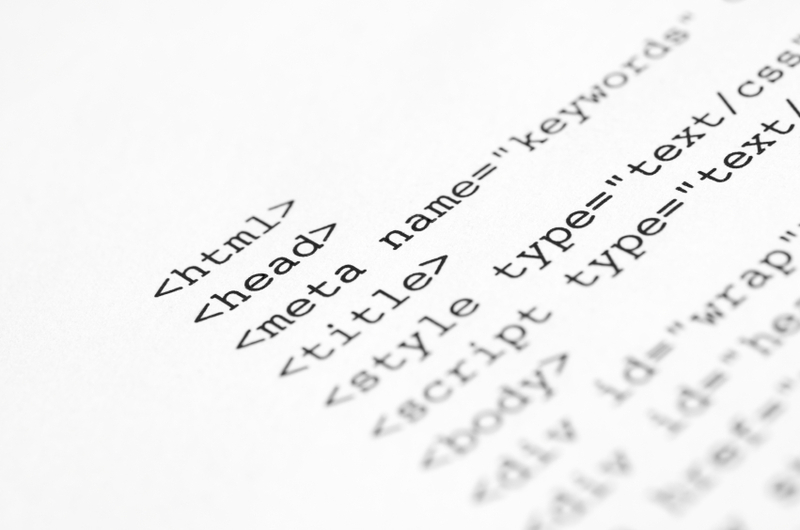 Let us know how you and your website guru write great Meta Titles. If you need help with your website ranking, email us now. We are a small team of smart folks that can help you build a better site.